For over 23 years, the IGE+XAO Group has been a software publisher designing, producing, selling and ensuring the maintenance of a range of Computer Aided Design software (called "CAD"). These CAD software products have been designed to help manufacturers in the design and maintenance of the electrical part of production processes. This type of CAD is called "Electrical CAD". 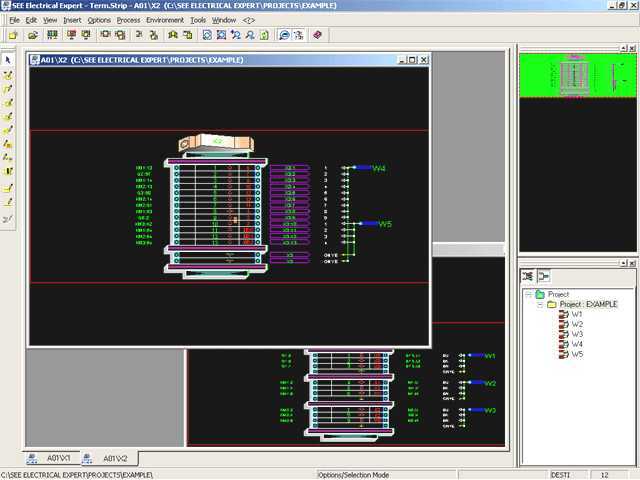 IGE+XAO has built a range of Electrical CAD software designed for all the manufacturers, which functions either with an independent computer or with a company network.